I admit there are many certifications within the growing industry of clean wine and I’m doing my best to sort it all out for us. Organic, clean crafted and bio-dynamic are the certifications or classifications that I have become accustom to seeing, but I saw the “Certified Green” dandy at Total Wine this week. No offense to “green” but I am careful to drink and recommend wines that have been grown, harvested and bottled within standards that contain less chemicals and sugar making them healthier wines. Organic and clean craft wine is difficult to find locally, even in a city like Madison which has a large offering of organic & farm to table restaurants. Local grocery stores only have a few bottles so I thought I would visit a large national chain to see what they had to offer. I love Total Wine for its selection and price so I figured they would be up to the task. When I was pointed to the “organic wine aisle” I was initially impressed with what appeared to be a decent selection (although the main title “Green – Friendly” raised an eyebrow). If you look closely at the picture below, you will note that the yellow banner does include the phrases “organic” and “sustainably farmed” however “green friendly” represents the majority of wine on the shelf. I had not heard that one before and was eager to hear what it meant. Total Wine staff is always trained to know their product but I have to say nobody could give an elevator pitch about Green – Friendly. They latched on to the organic story and were happy when I thanked them for their time and moved on. I’m sure there was a training about “Green – Friendly” later that night. This is what I have learned for us. Certified Green is a California certification for all types of businesses, not just wineries or the food industry. In fact, most of the certified businesses have nothing to do with clean living or clean craft wine. The certification involves verification of worthy and socially responsible practices such as conserving energy, preventing pollution and recycling. Specifically related to the food and beverage industry, there is an element regarding the use of non-toxic cleaners and proper disposal of chemicals. When I looked into the specific wineries represented on the shelf, the most common theme was the use of solar panels. A few, but definitely not all, mentioned sustainable farming practices that would are in line with bio-dynamic practices (future blog post coming soon!). In the end, I did not find any indication that organic or clean craft wine practices were being used by the “Certified Green” labeled bottles. In fact, most were labeled “contain sulfites” which clean craft typically is not required to do. The good, and bad, news is that the purple labels in the picture are certified organic wines. But look – they are almost all gone! “Excuse me Total Wine employee, where is the clean craft vodka aisle? ?” It didn’t come to that, I did buy a couple of the organics and will post reviews of any that I feel strongly about. But this does highlight a concern for stocking organic wines vs. the benefit of low sulfites. Low sulfite wines (and those without other added chemicals & preservatives) do not have a long shelf life and may be hard for traditional retail outlets to stock. Typical organic or clean craft wines may last 6 months vs. years for traditional wine and organics are subject to “bottle shock” which may require extra time to breath. In addition, they do not contain added colors that may make a retail wine more visually attractive. All of this seems to be limiting local stock so far. 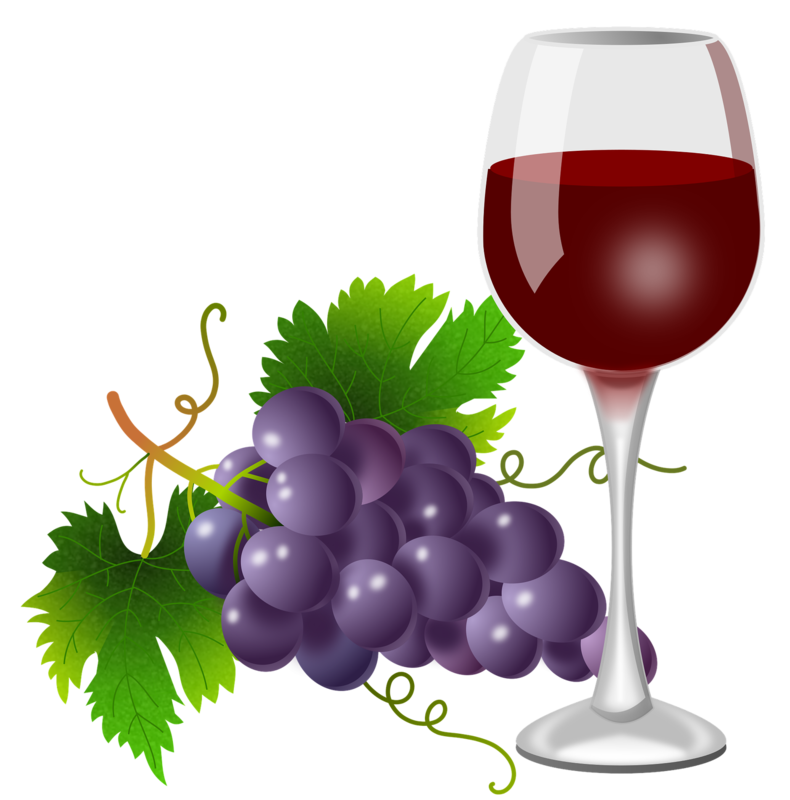 In the meantime, please visit my Shop page where I have located a company dedicated to sourcing and producing clean craft wine! Next postNo sugar – say it’s true!